"It took a while for it to come together. We didn't know half the stuff we wanted." 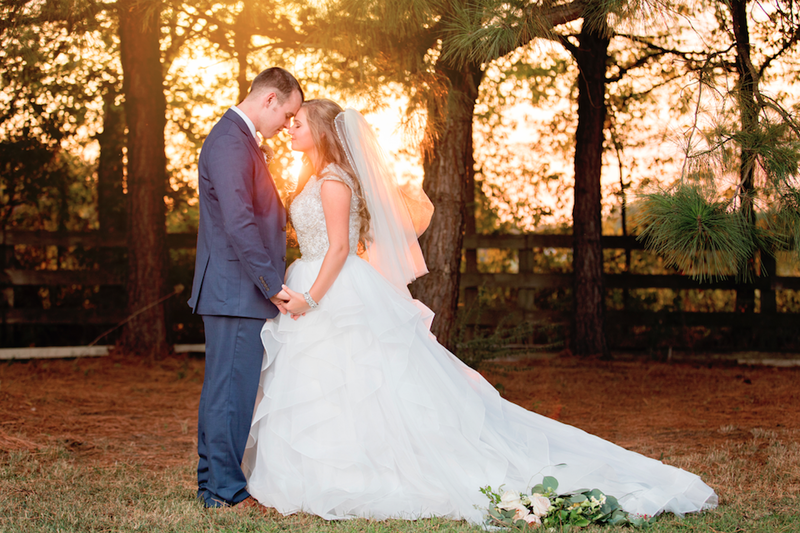 Joseph and Kendra Duggar have been married three weeks. They have not yet revealed their honeymoon location, but when they do, we will share it with you all. In this video, filmed before their big day, Joe and Kendra chat about the details of their wedding, including colors, decor, and food. When the cameras were off, I enjoyed chatting with the Duggar ladies and playing with Jordyn and Josie. It was a long day, but the four little girls remained composed and well behaved through it all. During the individual interviews, we all had to be silent. Johannah, Jennifer, Jordyn, and Josie were able to amuse themselves quietly, as they walked around the store and chatted with us in whispers. Seven-year-old Josie is a firecracker (always has been) and is very social and well spoken. She would wander away while the cameras weren't rolling, but she obeyed instantly when called back. At one point, I looked over and heard Jana instruct Josie to do 15 jumping jacks to expend her energy, which she did happily and without a fuss. The camera/production crew members were very kind to everyone on set. Some of them have known the Duggars for as long as 12 years, and the bond is evident. 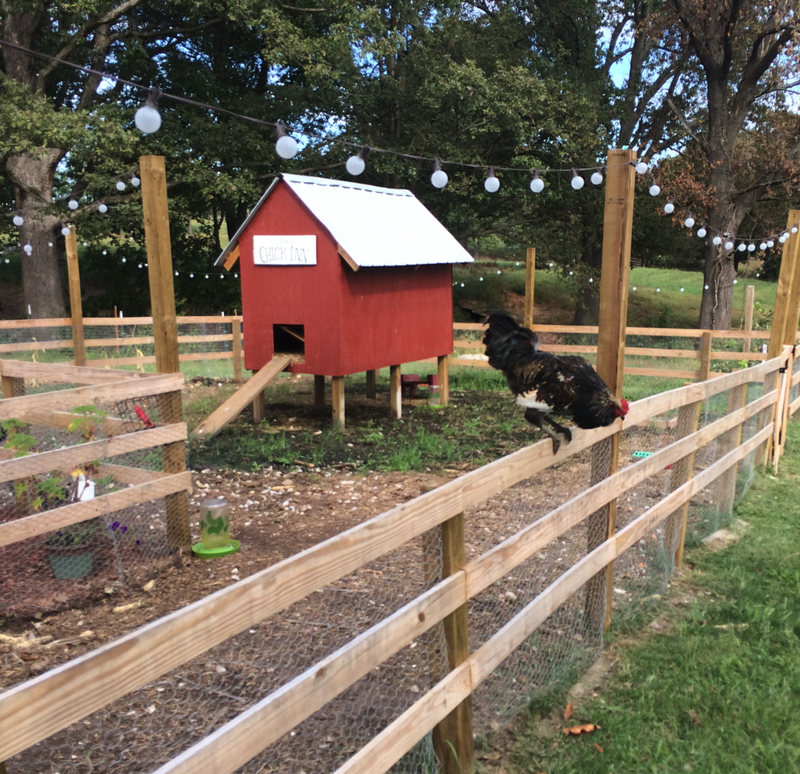 They enjoy joking around with everyone, and they are very gentle with the little ones. Although Joy was quite overwhelmed by the whole process of choosing a dress, she did seem to enjoy herself. Whenever anyone mentioned Austin, her face lit up like a Christmas tree. Now that the Dillards are living in Arkansas full-time, Israel Dillard has been able to spend time bonding with family from both sides. 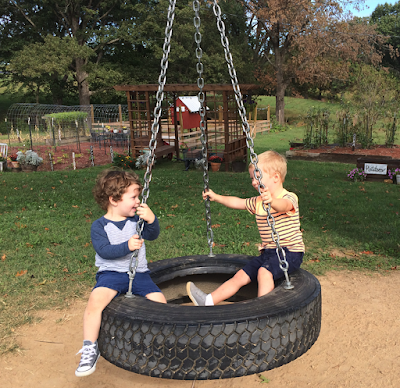 He and cousin Spurgeon Seewald are just seven months apart, and they love playing together. Spurgeon turns two in five weeks. In May, we shared that four Duggar women (Jill Dillard, Jessa Seewald, Jinger Vuolo, and Joy Duggar--now Joy Forsyth) had filed a lawsuit against multiple defendants for the release of information that led to the global identification and exploitation of the girls as victims of child abuse. 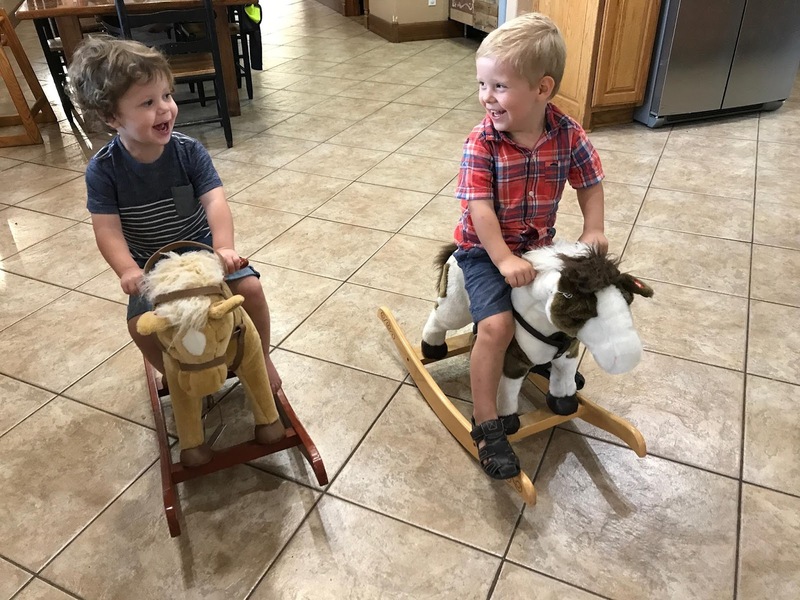 Minors at the time, the four Duggars are calling the action unlawful, as they claim to have been promised that the information would only be available to certain government officials. According to NWA Homepage, the first hearing for the case took place in Springdale on Monday, September 25th. 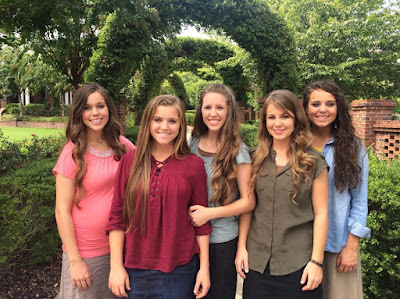 The four Duggar women have stated that the sole purpose of the lawsuit is to fight for the protection of juvenile victims of child abuse. I (Ellie) had the privilege of being Renee Miller's guest at her new bridal shop in Mt. Sterling, Kentucky, on the day that Joy-Anna Duggar chose her wedding gown. It was a blast to spend the day with Renee; her lovely assistant; her photographer, Carrie Wilson; the film crew; and, of course, the Duggars. We truly had a wonderful day, and I have a lot of details to share with you. Stay tuned! 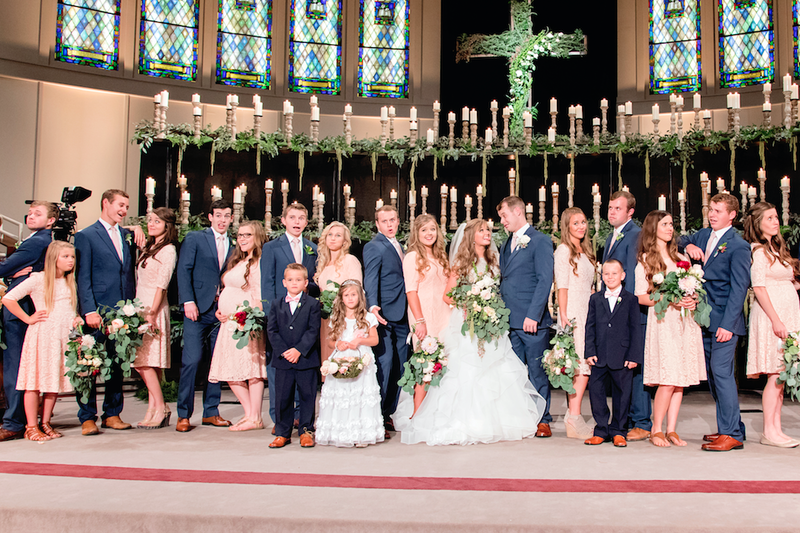 I have spent time with the Duggars on multiple occasions, including some of the recent weddings, and it is always a joy. On this particular occasion, it was just Grandma Duggar, Michelle Duggar, Jana Duggar, Jessa Duggar Seewald, Jinger Duggar Vuolo, Joy-Anna Duggar (now Joy-Anna Forsyth), Johannah Duggar, Jennifer Duggar, Jordyn Duggar, and Josie Duggar. Ben Seewald came in for a short time at the beginning, but he took Spurgeon and Henry to the park while Joy was trying on dresses. The Dillards were still in Central America, but Jill was able to dial in via video chat for a few minutes. Before the festivities began, the folks at Spoonful of Sugar provided food and sweets for everyone. Co-founders Danielle and Donna gave me a tour. Everything is made from scratch and tastes incredible. Mt. Sterling is the idyllic small town, with a beautiful downtown area, historic buildings and welcoming, down-to-Earth residents. After lunch, everyone met back at Renee's store (next door to Spoonful of Sugar) for the main event. The cameras rolled as Joy-Anna tried on several dresses that Renee Miller had designed with her in mind. 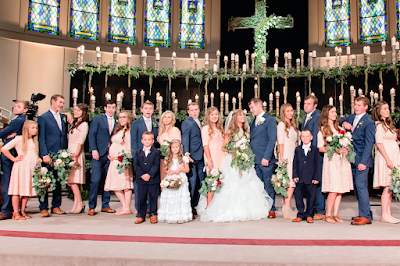 The Duggars gathered on plush couches to watch, while the rest of us stayed behind the scenes. Partway through the day, Jessa slipped out to retrieve Henry so she could feed him. When he was done eating, Jordyn picked him up and brought him over to where I was sitting. Henry is a big baby, and Jordyn is a little girl, but she handles him like a pro. The two of them have a special bond, and it is clear that Jordyn loves being an aunt. 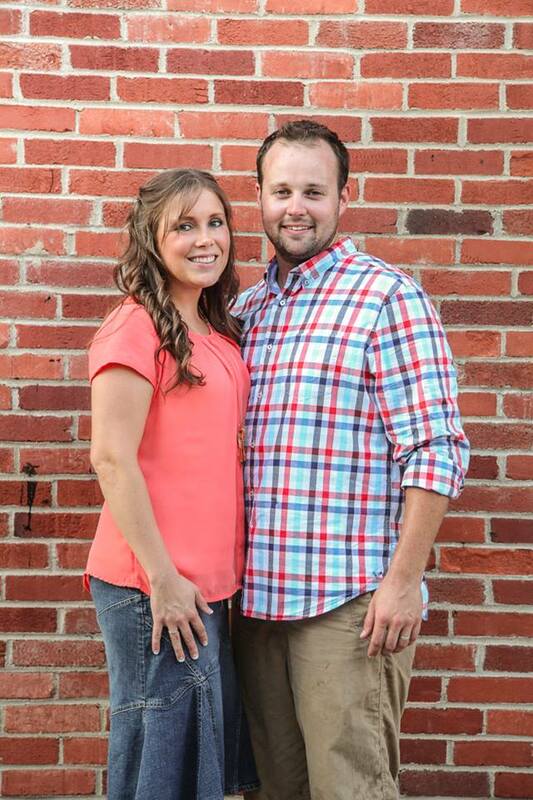 Wishing Josh and Anna Duggar a happy 9th wedding anniversary! Counting On "Finding Joy's Dress"
It’s early May, and Michelle and the girls are packing for their trip to Mount Sterling, Kentucky. 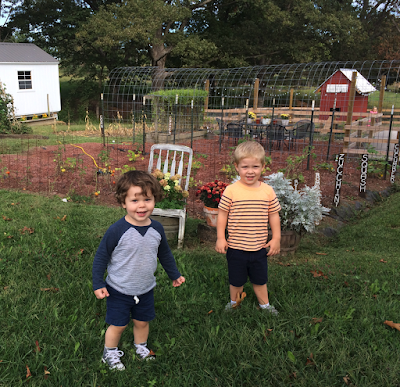 The Seewalds are also coming along, and Ben will entertain the boys while Jessa goes dress shopping with the ladies. Dwayne, a contractor who knows both the Duggars and the Forsyths, meets Austin at the fixer-upper house that he and Joy have purchased. Some of the Duggar guys come over to help create a vaulted ceiling. “Now that I’ve seen Mr. Jim Bob shoot, I’m going to make sure that I stay on his good side,” says Austin. He admits that he has stayed up talking with Joy past curfew and that he and Joy have gone over their 3-second sidehug rule. Joy, Michelle, Grandma, Jana, Jessa, Jinger, Ben, Spurgeon, Henry, Johannah, Jennifer, Jordyn, and Josie arrive in Mount Sterling. They gather for lunch at Spoonful of Sugar before heading next door to Renee’s bridal. The first dress is fitted with white lace over tan fabric. Everyone agrees that it’s beautiful, but Joy wants a different style. In the dressing room, Joy is overwhelmed and isn’t sure what she wants. “I called Austin and was like, ‘I don’t know what I want, and I feel bad because I don’t think any of these dresses are going to work, and Miss Renee has been working for such a long time,’” she says, admitting that shopping is not her thing. Austin encourages his bride-to-be and tells her that she will look beautiful in anything. Option #2 is a flowy, white, polka dot dress. Joy likes everything but the polka dots. “I was so thankful for my sisters’ input,” says Joy, who decides that she wants more of an A-line cut. Option #3 is a similar fit but with sleeves and all-over lace. It is very similar to Jinger’s wedding gown. Option #4 is similar but with less lace and more satin. While Joy is in the dressing room, Grandma spots a dress on the rack that has a skirt that she thinks Joy will like. The top is too revealing for the Duggars, so Renee puts the bottom with a different top, and Joy loves it. Renee fits Joy with a veil and hands her a bouquet of flowers. Dress shopping is complete! Jana tears up as she tells Joy how much she is going to miss her. When Jennifer’s turn comes around, she breaks down crying. 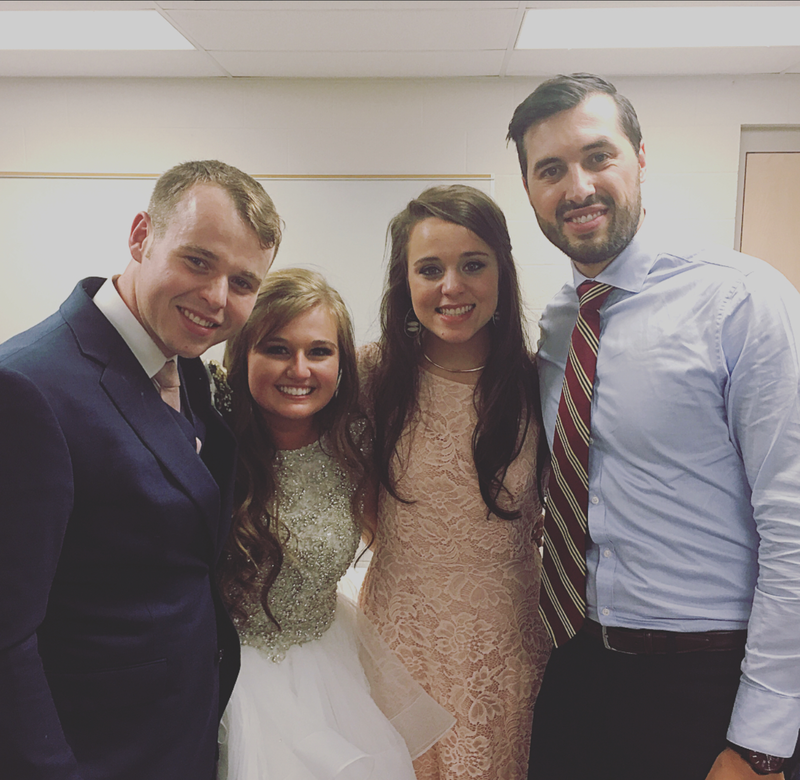 “Jenny is the closest to Joy as far as the girls go,” says Jinger. Down in Central America, Israel celebrates his second birthday by making a cake with Mom and Dad. They decorate it with OSU orange icing. Four weeks before the wedding, Joy and Austin visit the home where they will be living after marriage. It needs some work, but Austin thinks it’s in a great locations and will turn a profit one day. Jedidiah comes along to discuss renovation plans. 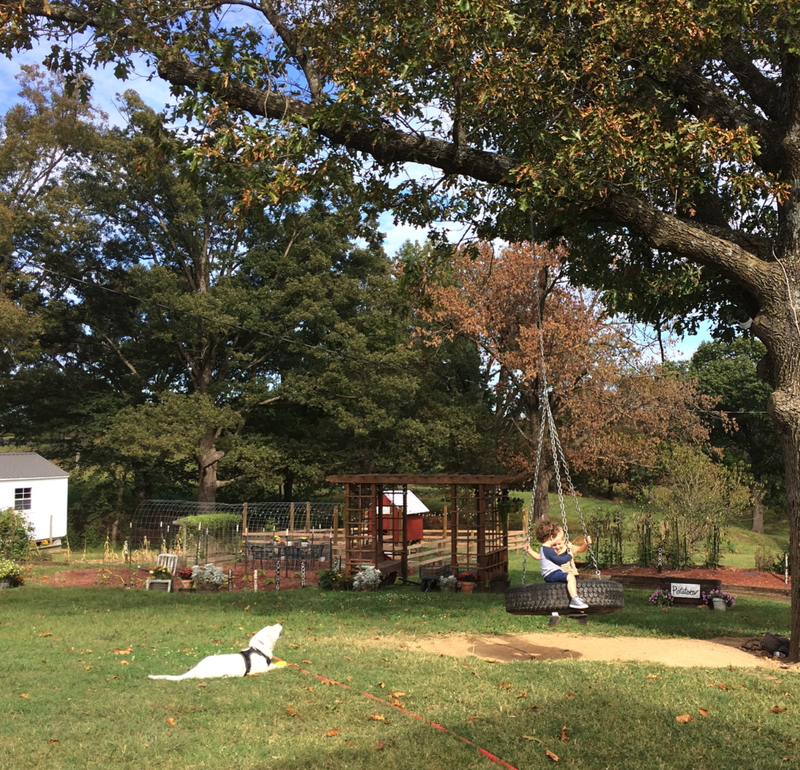 “I am the first sister to actually…have her own home, and it feels amazing,” says Joy. On another day, Austin and some friends and family start demolishing walls. If the project isn’t finished by the wedding day, he and Joy will either live in a camper on the property or in an apartment. Joy comes by, and Austin gives her a swatch from his mom’s wedding dress to incorporate into her gown. 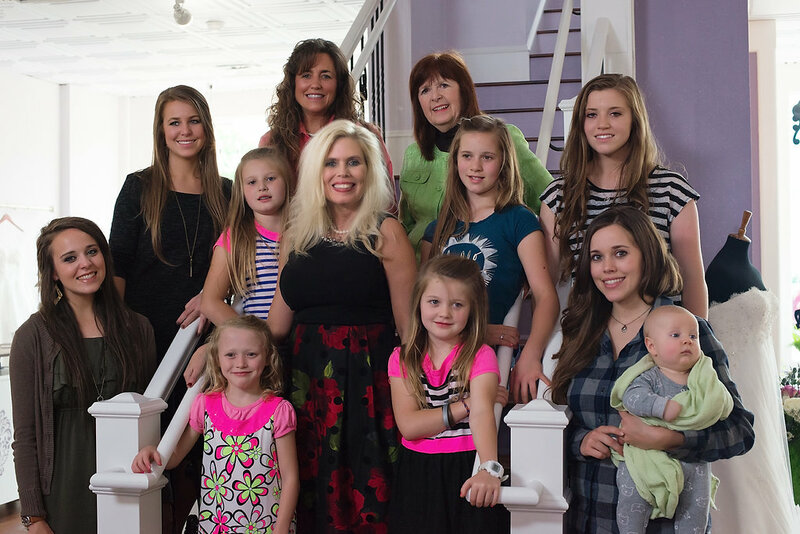 Joy and the other Duggar women are about to leave to go dress shopping at Renee Miller’s shop in Kentucky. Rollerblading is a bit challenging for Kendra, but Joseph shows her the ropes. Even though Joe and Kendra are not holding hands during courtship, Kendra does grab Joe’s hand to steady herself. They say they talked to their parents ahead of time to make sure that would be okay. Joy, Austin, Michelle, and Josie visit a bakery for a wedding cake taste test. The bride and groom decide on a white cake with buttercream frosting. “He’s going to feed me first, and then I’m going to mash him,” jokes Joy. Down in Laredo, Jinger and Jeremy take a Mexican cooking class at La India. Michelle, Joy, Jana, and some of the little girls meet at Jessa’s house to shop for bridesmaid dresses online. All the dresses will be navy, but some of the cuts will be slightly different. When the dresses arrive, Joy gathers the bridesmaids to try them on. Later, viewers watch the Seewald family of four interact one evening. Spurgeon loves wrestling with Dad and making people laugh. Down in Central America, "mid-husband" Derick helps Jill, who is in her second trimester, listen to Samuel's heartbeat. "I'm not the most helpful in the kitchen. I try to, but I don't know how helpful I am." Jinger and Jeremy Vuolo are living up life as newlyweds. On tonight's new episode, Counting On "Let Them Eat Cake," the Vuolos take a cooking class and learn how to make traditional chorizo with ground beef, shroomizo (a vegetarian version), and chili. Meanwhile, the Forsyths discuss whether they would take a couples cooking class. Austin might be wishing he had had a different response. Check out the sneak peek video below. 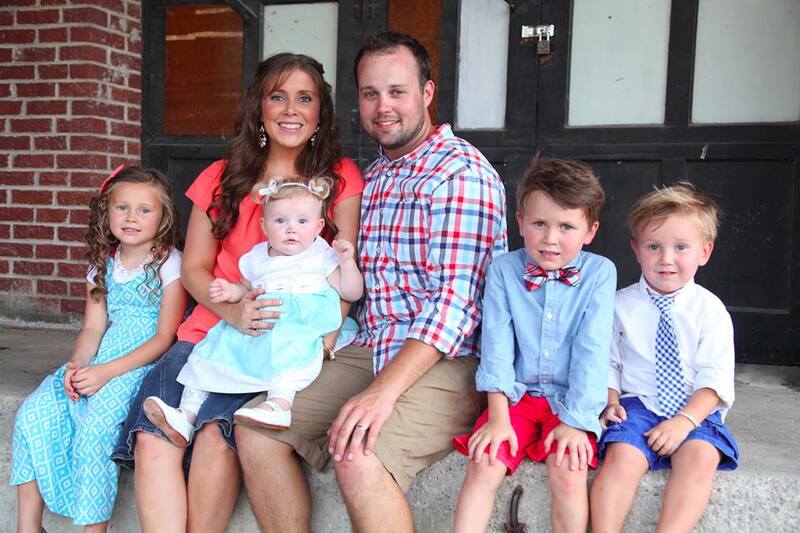 Last night, we shared a video message from Joseph Duggar and Kendra Caldwell that was filmed at their rehearsal. We also promised to post the link to a preview of their wedding on TLC GO. The preview is currently only available to those who can sign in with their internet/cable provider. Photo credit Tim Souza/DCL; You can visit duggarfamily.com and tlc.com to see additional wedding pictures. Tomorrow, just 10 days after Joseph Duggar and Kendra Caldwell's big day, fans will be treated to a preview of the wedding on TLC GO. Come back to the blog for the link. Until then, here's a new video from the couple, filmed at their rehearsal. Be sure to tune in to TLC tomorrow at 9pm ET/8pm CT for an all-new episode of Counting On. Visit our Showtimes page for the summary. 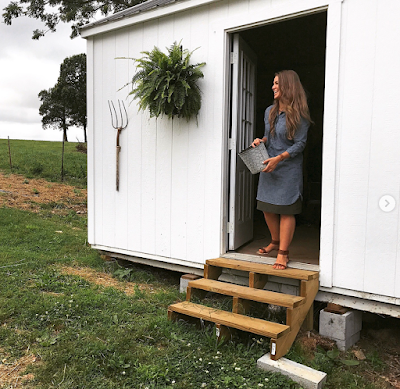 Kendra Caldwell (now Kendra Duggar) has made a few appearances on the show but is still new to the scene. We know you all are eager to get to know Joseph Duggar's wife better, so check out these two videos from TLCme. 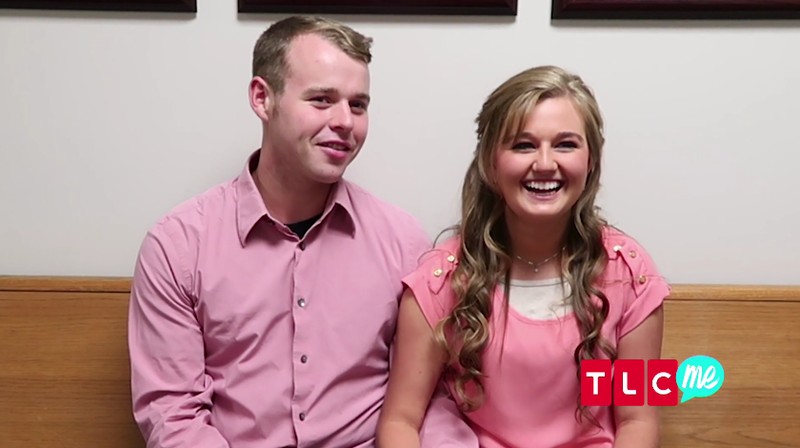 Hear some of the newlyweds' individual strengths and weaknesses, as well as likes and dislikes, as Joe and Kendra play two games hosted by Jana Duggar. 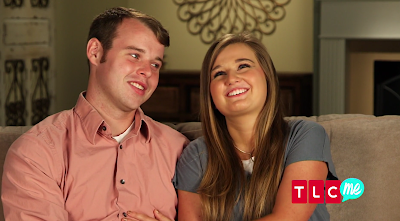 On Monday, we will tell you how you can watch a preview of the wedding on TLC GO. Happy Friday, blog readers! Today is Joseph and Kendra Duggar's one-week wedding anniversary. Here are two previews of their wedding photos. 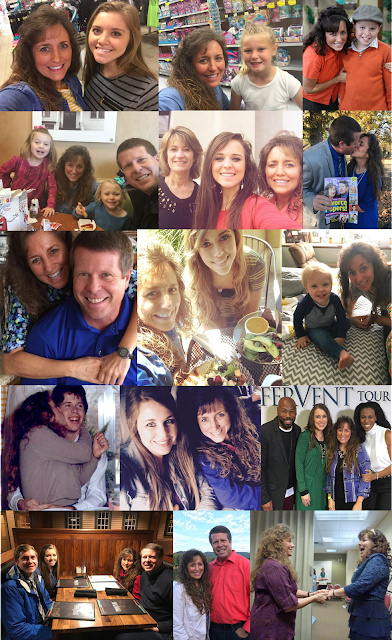 You can visit duggarfamily.com and tlc.com to see additional pictures, including an adorable snapshot of Kendra and her father, Pastor Caldwell, walking down the aisle and a photo of all 26 Duggar/Caldwell siblings. 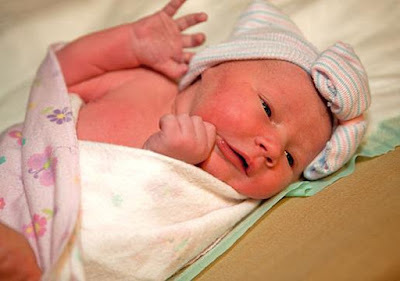 At 19, Kendra is the oldest of seven, with her youngest sibling only a toddler. This just in: On Monday, not only will TLC air another new episode of Counting On (visit our Showtimes page for the summary), but the network will also upload a preview of Joseph Duggar and Kendra Caldwell's wedding to TLC GO. "Hidden deep underneath that masculine-looking man, there is a heart in there. Joseph is a good guy." Joseph Duggar and Kendra Caldwell (now Joseph and Kendra Duggar) have been married six days, but it wasn't too long ago (March 7th, to be exact) when they were just entering a courtship. Joseph took Kendra to a car auction and then to the place where he grew up to "pop the question" and offer a promise ring. The "Johnson Road house" was demolished after the Duggars moved out and the land used in the expansion of Cross Church (then called First Baptist Church of Springdale). In the video below, watch the moment when Joe and Kendra become official and share a hug. Mason Garrett Duggar is one day old. 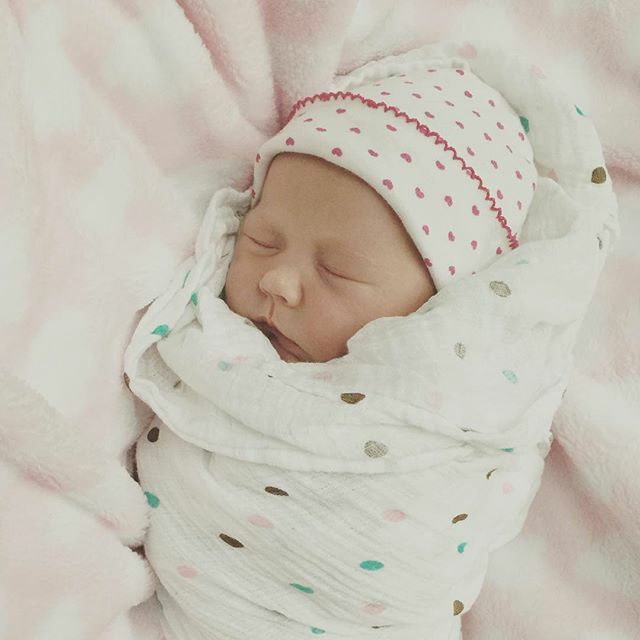 In case you missed the announcement, Josh and Anna Duggar's fifth child arrived yesterday, weighing 9lbs, 1oz and measuring 22 inches long. Both Anna and the baby are doing well. Josh and Anna had their first child just a couple weeks after their one-year wedding anniversary and have since had a baby every other year. Do you think Mason looks like his brothers and sisters? 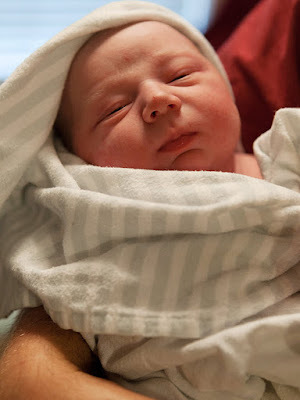 We have included newborn photos below for reference. 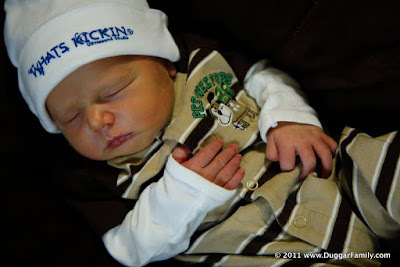 Photo of Mason is property of duggarfamily.com and may not be used without written permission. In a span of just 10 months, Jim Bob and Michelle Duggar gave three of their children away in marriage. So far, six of their 19 kids have tied the knot (No. 1, No. 4, No. 5, No. 6, No. 7, and No. 9). Joseph and Kendra were the last couple to reveal a courtship or engagement. 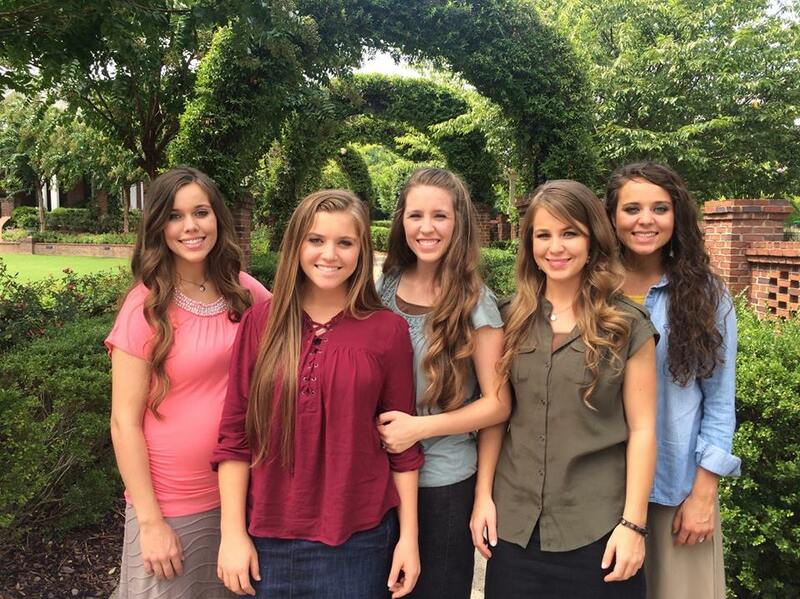 Which Duggar do you think will be next to announce that he or she has entered a relationship? "We both have a soft spot in our hearts for our little nieces and nephews. 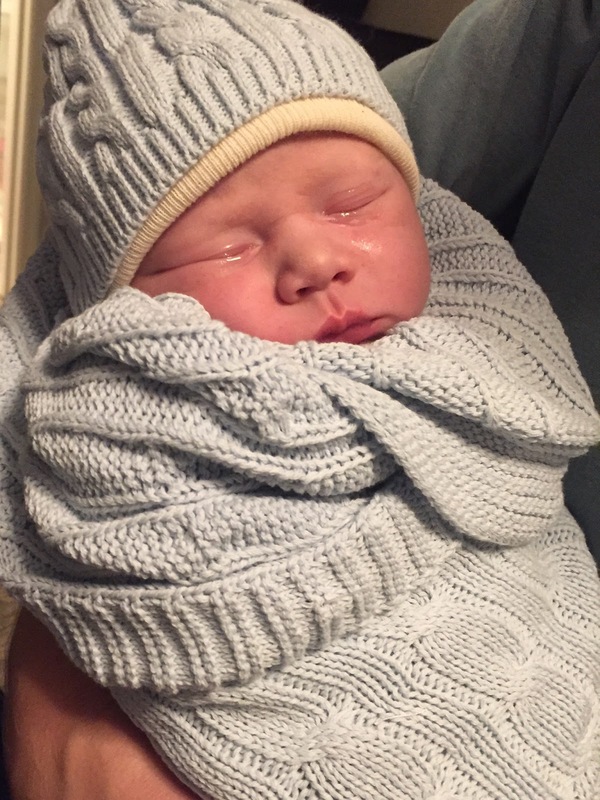 And so when we see Spurgeon and Henry, it definitely makes us look forward to a family one day, as well." On last night's season premiere episode of Counting On, the Vuolos and Seewalds meet up in San Antonio, Texas. 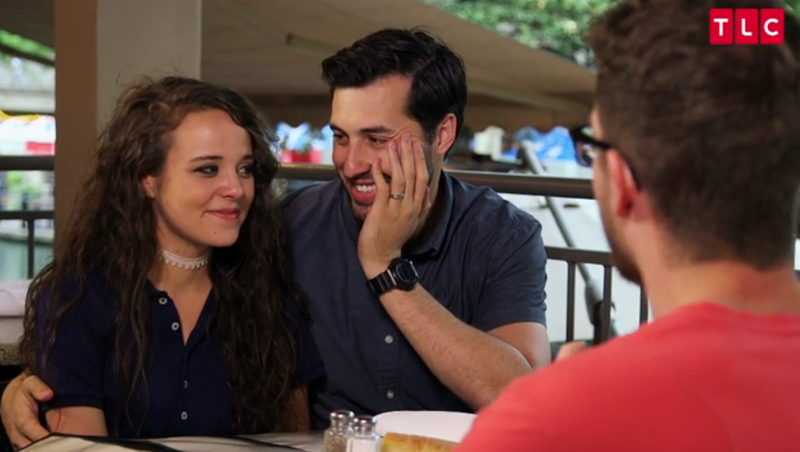 When asked by the producer if spending time with Spurgeon and Henry makes them want to have children of their own, Jinger and Jeremy respond that they are enjoying this season of life as a couple but that they plan to start a family someday. In the video clip below, Jessa and Ben share why San Antonio is such a special place for Jinger and Jeremy. 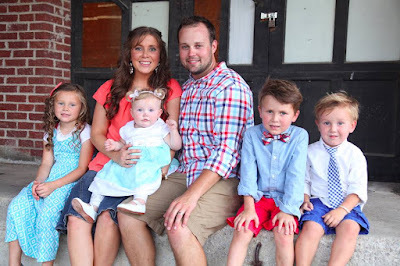 Almost three years ago, when they were passing through the city on their way to a Duggar family vacation, the Seewalds met Jeremy...and the rest is history! Counting On "A New Courtship"